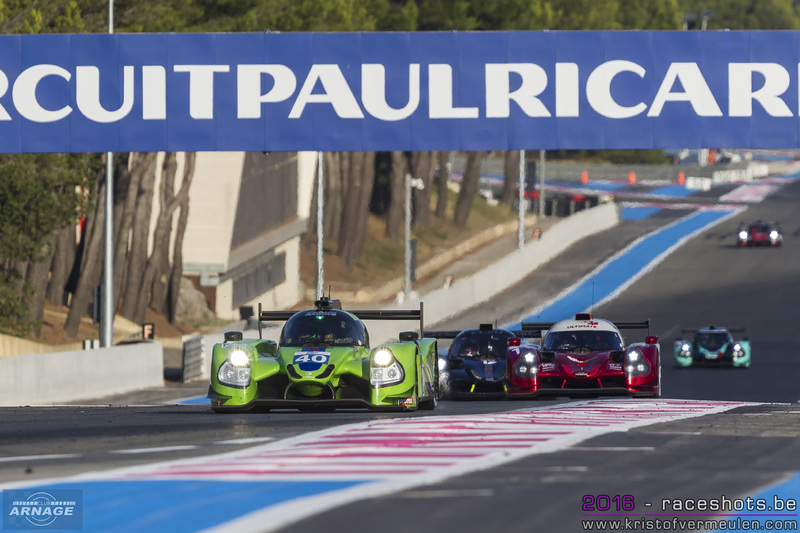 Thiriet by TDS Racing keeps up with their strong performance in the European Le Mans Series. 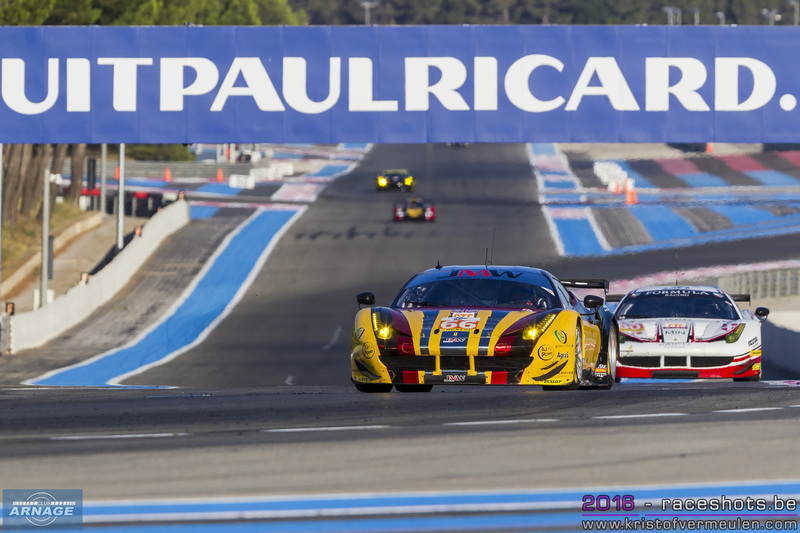 After winning the last 2 races in Italy and Austria, the French team now took pole at Le Castellet this afternoon. Mathias Beche was outright fastest at the wheel of his #46 Oreca05/Nissan (1.47.033), almost half a second ahead of Nicolas Lapierre in the #21 Dragonspeed Oreca05 (1.47.514). 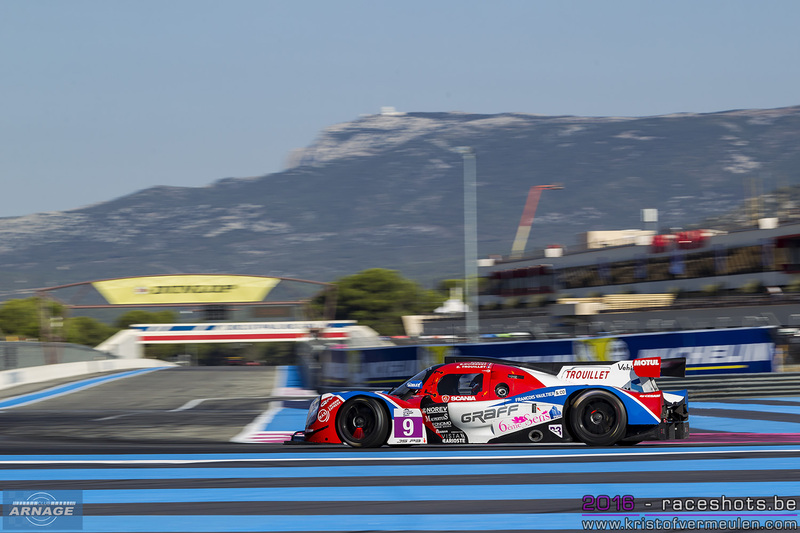 Nathanaël Berthon was third fastest in the #41 Greaves Motorsport Ligier, but already 1.3 seconds behind pole. In the fight for third place in the championship, SMP Racing did the best deal of the day, being fourt fastest this afternoon. Challengers Eurasia Motorsport came in eight, giving Nick De Bruijn and Tristan Gommendy lots of work tomorrow if they want to close the gap to the Russian team. 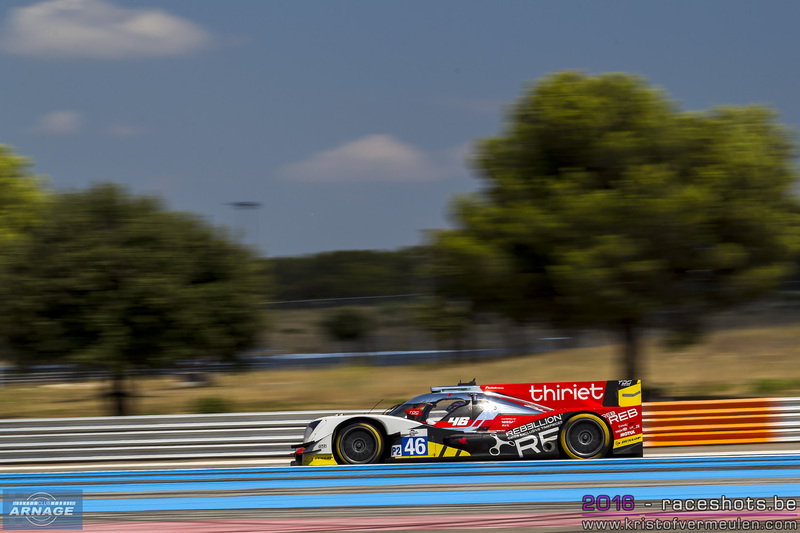 Kevin Ceccon continued to show good form in the #48 Murphy Oreca, taking sixth place just behind Andrea Pizzitola in the #25 Algarce Pro Racing Ligier. Championship leaders Greaves Motorsport had a disappointing qualifying session, Giedo Van der Garde only able to clock the ninth fastest time, more than 2 seconds behind Beche. Beche was - of course - pretty happy with pole position, gaining them one point in the championship and ready to go out for a third win in a row tomorrow. "Everything is going very smooth with the car all weekend, so it's good te be on pole here. Le Castellet is probably the easiest track for setting up the car for us, as we know the track very well from testing. 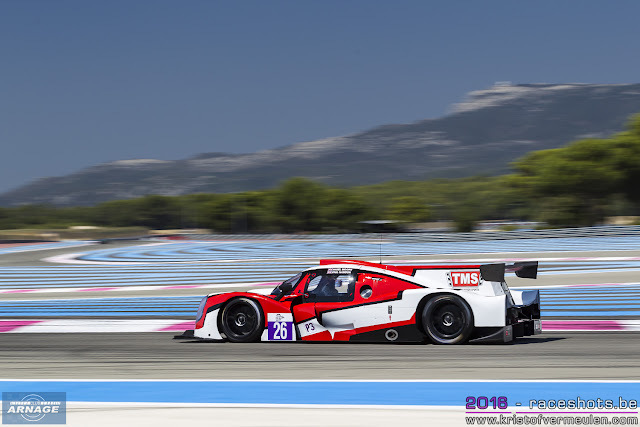 Having Mike Conway as teammate this weekend is also giving a boost to the team, Conway is one of the top endurance racers with lots of experience & great pace and fits very well into the team". 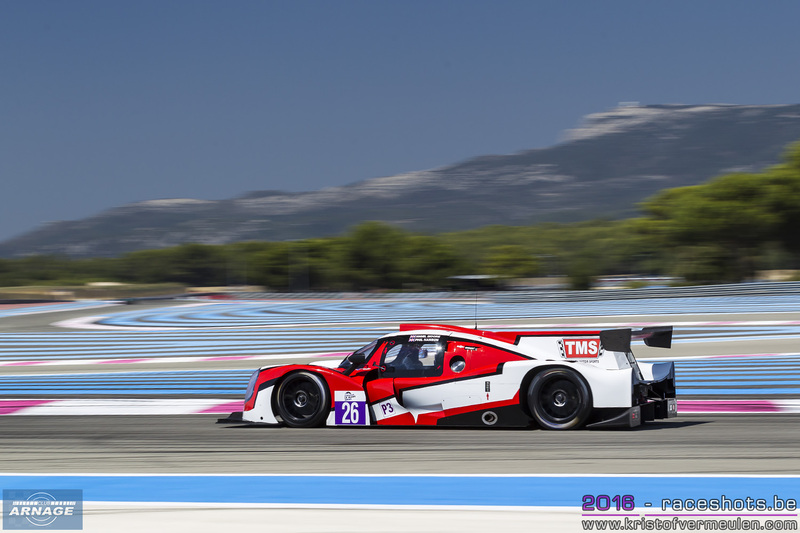 Surprise in LMP3 where Nigel Moore at the wheel of the #26 Tockwith Motorsports took pole (1.54.006) with a demanding lead of 0.790 seconds ahead of Enzo Guibbert in the #9 Graff Racing. Third fastest was Simon Gachet in the #16 Panis-Barthez Competition Ligier. Championship leader Alex Brundle didn't get higher than fourth place this time, just ahead of Ross Kaiser in the #6 360 Racing. 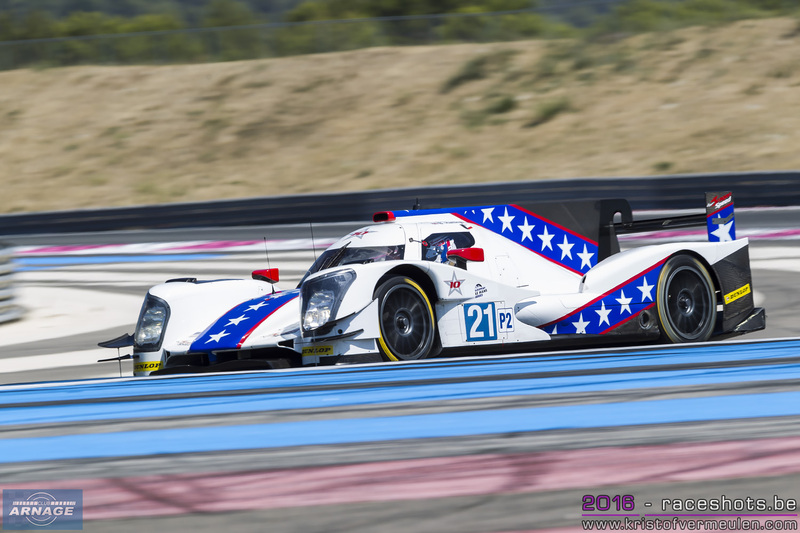 The second United Autosports Ligier didn't come out during qualifying due to the fitting of a new engine. An impressive debut by the Tockwith Motorsports team, who were not just fastest in the first practice session yesterday, but also took pole position this afternoon. The team stepped up from the Michelin GT3 Cup to ELMS, not expecting to be this competitive right away. No wonder Nigel Moore had a big smile at the post qualifying press conference. "Being on pole here is a surprise for the whole team, as we only had one day of testing with the car ahead of this race. We're not racing for championship point, just to get more experience with the car, so we'll see how the race goes tomorrow". For Moore it's the first time back in a prototype after the 24 Hours of Le Mans back in 2009. His teammate, Phil Hanson has only been racing cars since the beginning of this season after 2 years in karting. In a few months from driving a GT3 car to an Ligier in a very competitive class is pretty impressive too. No #88 Proton Porsche on track during qualifying, the car staying in for the whole session. That didn't stop the 7 other cars in class to put a great show during their 10 minute session. Just 1.040 seconds separated all cars, a class can't be much closer than this. 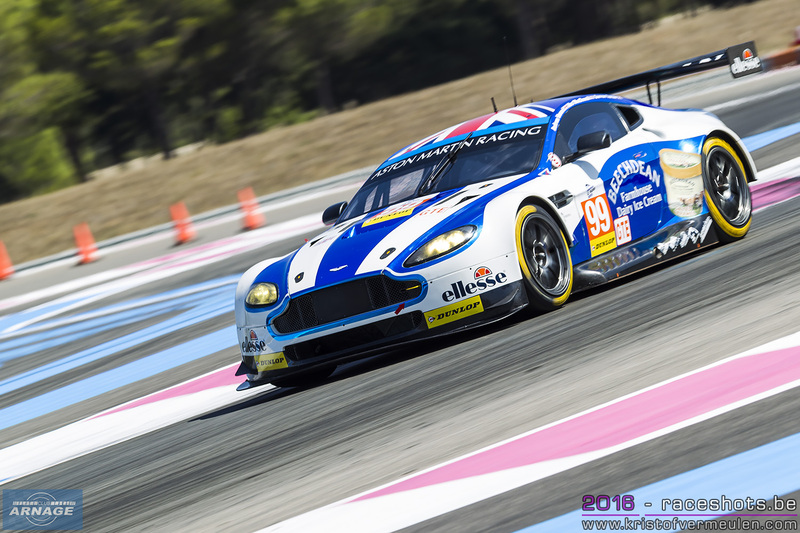 By the end of a thrilling session, Darren Turner put the #99 Beachdean Aston Martin on pole (1.56.285), the first for the team in their 2016 ELMS campaign. Behind Turner, all Ferrari's in class are lining up for the race tomorrow, taking place 2 to 6. Alessandro Pier Guido puth the AT Racing 458 in second place, 01.98 seconds behind the Aston Martin. Third fastest was Matt Griffin in the #55 AF Corse. The #77 Proton Competition Porsche closing the grid just 0.035 seconds behind the #60 Formula Racing. 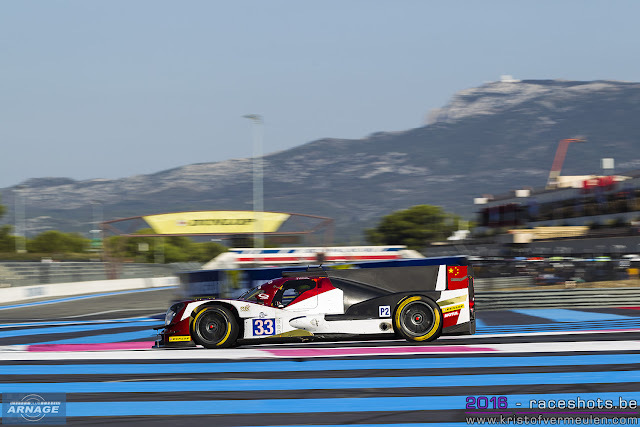 In the second free practice session this morning, Mathias Beche was already fastest in the #46 Oreca with a 1.48.505. Second fastest was Tristan Gommendy in the #33 Eurasia Motorsport Oreca, which had been rebuilt overnight after Pu Junjin's crash yesterday morning. Junjin has been released from hospital and joined the team again this morning. He won't be able to drive tomorrow though, so Gommendy and De Bruijn will race as a duo. Third fastest was Olivier Pla in the #40 Krohn Racing Ligier, just over a second behind Beche. 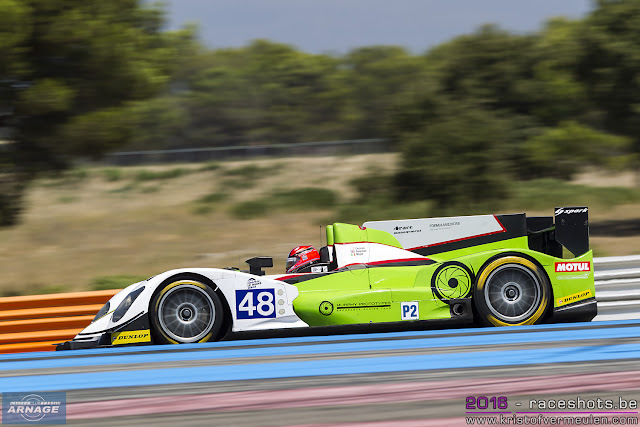 In fourth place was the #48 Murphy Prototype Oreca03, 0.308 seconds behind Pla. Kevin Ceccon was fastest of Murphy's men in a car which has always been fast at this track. The Panis-Barthez #23 Ligier was fifth fastest, after Chatin set the pace early in the session. 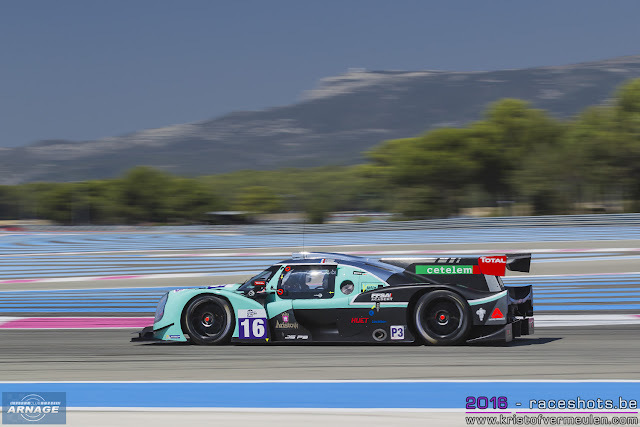 Familiar faces at the top of the LMP3 field, with championship leader Alex Brundle topping the timesheets in his #2 United Autosports Ligier. Brundle drove a 1.54.869, which put him more tha a second ahead of Ross Kaiser in the #6 360 Racing car. Third fastest was Giorgio Mondini in his #11 Eurointernational Ligier in a 1.56.158. Behind Brundles commanding lead, places 3 to 9 all drove within a second from eachother. 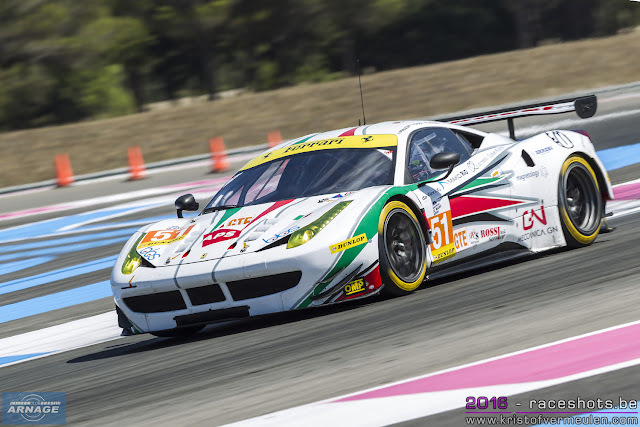 Ferrari dominated the session in GTE, Marco Cioci quickly settting the pace with a 1.57.787 in the #51 AF Corse Ferrari F458 Italia, followed by Rory Butcher in the #66 JMW and Matt Griffin in the #55. By the end of the session, Darren Turner squeezed his Beachdean Aston Martin inbetween the Ferrari's to set the second fastest time on the scoreboard with a 1.57.454.